Trans Network Balkan (Trans Mreza Balkan – TMB) formed in 2014 to provide support and empower trans, inter and gender variant (TIGV) communities in post‐Yugoslav countries where they face high levels of gender‐based oppression, discrimination, violence and segregation. 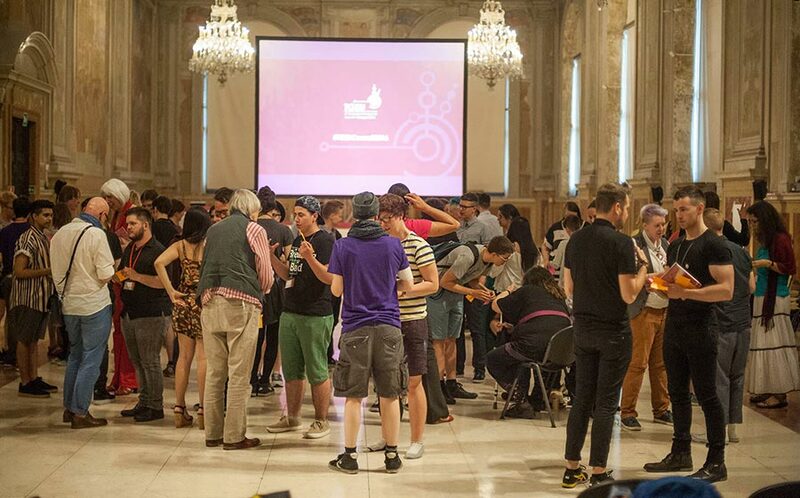 Trans Network Balkan (Trans Mreza Balkan – TMB) formed in 2014 to provide support and empower trans, inter and gender variant (TIGV) communities in post‐Yugoslav countries where they face high levels of gender‐based oppression, discrimination, violence and segregation. TMB is currently most active in Bosnia and Herzegovina, Croatia, Montenegro and Serbia. Their primary areas of work are providing TIGV persons, especially youth, with information; raising awareness on TIGV issues; providing peer support, convening and connecting TIGV activists; and coordinating joint capacity building and peer‐learning activities. They are catalyzing TIGV leadership by supporting the development of TIGV groups in countries where there is not yet any TIGV infrastructure, and supporting groups to grow and learn through peer exchanges and information‐sharing.